The Call of Duty World League is highly competitive, and fans get to see some intense battles between teams. But one thing fans are also use to seeing is good sportsmanship after games. However, Formal and Slacked of Luminosity Gaming get no sportsmanship from Skyz of Excelerate Gaming. Matthew Piper (FormaL) and Josiah Berry (Slacked) have been around the Call of Duty esports scene for quite some time now. Both players have amassed an impressive resume, consisting of countless tournament wins and titles. Having been on various teams, both players had their fair share of playing with different personalities. With the experience these two pro players have, it’s no wonder they were able to do incredibly well at CWL Fort Worth, winning the teams first title of 2019.  #LGCOD ARE YOUR #CWLFORTWORTH CHAMPIONS! LET’S GO @Slacked, @FormaL, @i2Gunless, @LG_J0hn & @Classic! Despite a bad start of the CWL Pro League season, Luminosity Gaming were able to bounce back from an 0-4 start, winning three games in a row and carrying that momentum into the CWL Fort Worth major. With Formal and Slacked on the team, there wasn’t a doubt that their experience came into effect and the team was able to have an amazing tournament outcome. Now moving into the Pro League’s cross-divisional play, Luminosity Gaming would play against teams they haven’t faced against in the league. Cross-divisional play was underway, and both teams were coming off of losses from the first day back after the league break. Luminosity lost to Team envy in 5 games, and Excelerate lost to Red Reserve in 5. Both teams were looking to bounce back from their losses. 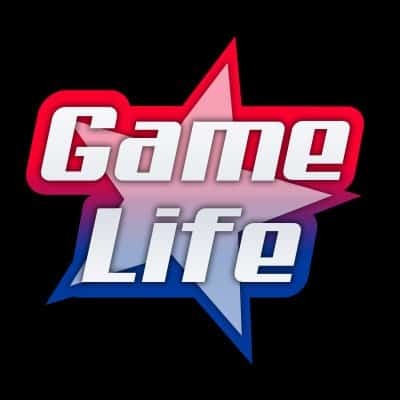 The games were very close, with the series tied 2-2 and going into Gridlock for a game 5. The match was Search and Destroy, which both teams were very strong in. However, Luminosity seemed to take charge from the beginning and control the pace of the game. In Round 8, Luminosity were up 5-2 and Excelerate just planted the bomb at bomb site B. But, with Luminosity’s aggressive play, Excelerate were no match for them on Gridlock. Luminosity won the round and the series, 3-2. After the end of the match, both teams got up with Luminosity Gaming heading over to Excelerate’s side for the first bumps which is a sign for good game (gg). It’s essentially the esports “sportsmanship” gesture which all teams do after the match. As FormaL headed for Luminosity towards the other side, he was fist bumping everyone. Finally, he reached Skyz in which Skyz rejected the bump. 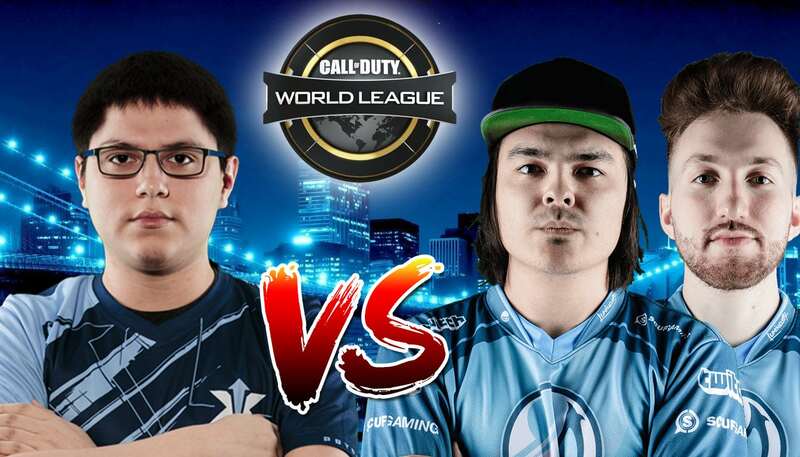 Read: Wuskin Beats Twin Brother Skrapz in Call of Duty Event. Gives his Thoughts. Right behind Formal was Slacked, in which Skyz also rejected his first bump. It was a bizarre sight given that viewers don’t normally see bad sportsmanship at CWL matches. 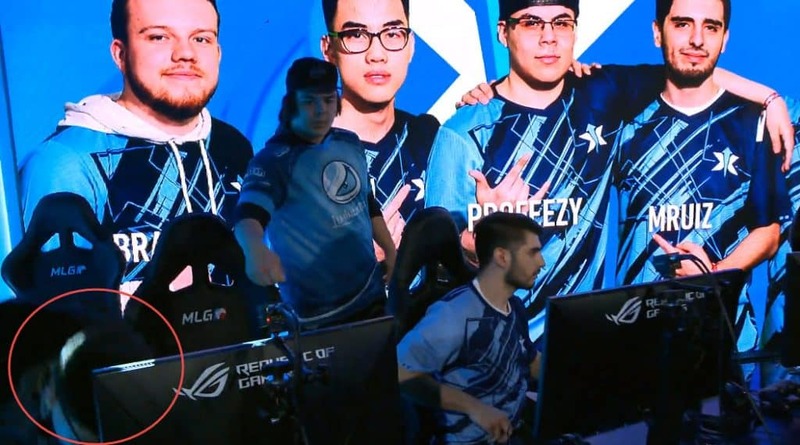 Even Clayster and Loony were able to figure out how to fist bump at the end. Skyz, who’s a new addition to Excelerate seemed to have really wanted that win. But not to acknowledge Formal and Slacked’s respectful gestures is rather bizarre. However, Formal didn’t even flinch, and knew right away that Skyz was incredibly frustrated, so he just walked back to his seat. Slacked found it a little amusing, considering he’s been in the league for such a long time it’s a rare occurrence not to fist bump at the end. There was no clues in the Instant reaction when Slacked was with Jess for after game questions. But it was probably most likely that both players got the best of Skyz during the game and Skyz was still frustrated at that point.